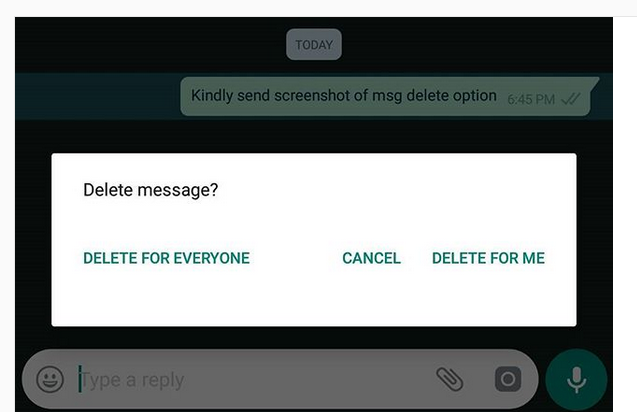 WhatsApp, earlier this year, launched its much-awaited feature ‘Delete for Everyone’ that allows users to delete messages for upto 68 minutes after they were sent which was covered Here. 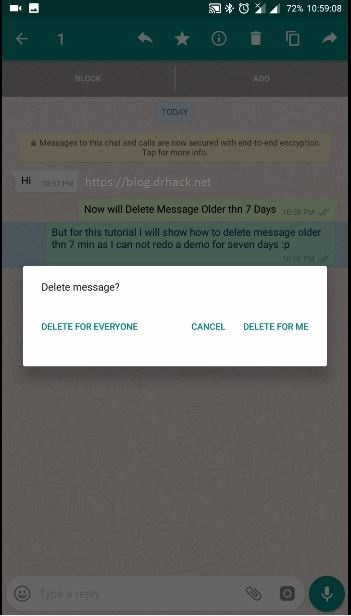 With this feature came the Hack, which allowed WhatsApp users to delete sent messages which were even 7 days old or more, which was again explained by me in this post : Delete 1 Week Old WhatsApp Message for Everyone. 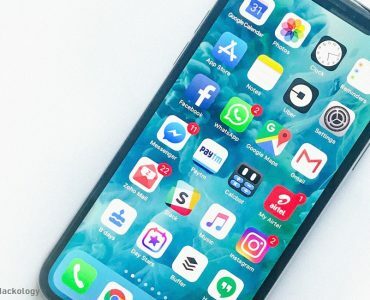 With this latest update WhatsApp plans to fix the above shared hack but that does bring some issues with Delete for Everyone option, which I will explain in this post. 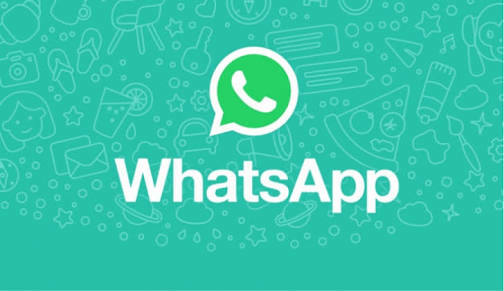 How WhatsApp Delete for Everyone Fix Works ? WhatsApp has updated the “Recipient limit“. If you use the Delete for Everyone options but the recipient doesn’t receive the revoke request within 13h, 8m, 16s (Device is off or not connected to internet), the message will NOT be revoked / Deleted. Let say I sent John a message on WhatsApp while his device is not connected with the internet, I have 68 min till I can initiate the “Delete for Everyone” , After using the same option even if John is not connected to the internet and he comes ONLINE within 13 hour 8 min and 16 sec the message will be deleted, after this time limit even if you use the delete for everyone this option WILL NOT delete the message on others side. 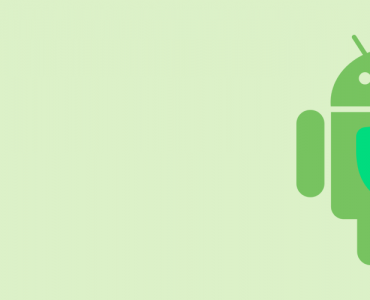 Must Read: Google Plus Loosing It Already ? This fix was essential so they could fix how we could exploit and manipulate the delete for everyone option. 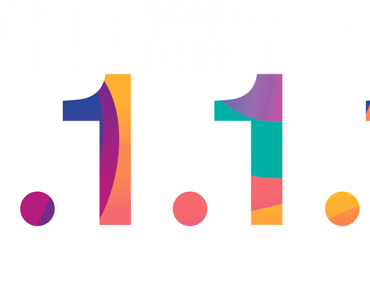 but it’s not a proper fix as this makes the Delete for Everyone option dependent on the other user to come ONLINE or connect their device within a certain time period.